Research is vital when bringing characters to life and creating worlds that feel real. You can follow research down some unusual and little-trodden paths to discover untapped wells of inspiration. Here are just a few of the resources that Jamie uses in his writing. 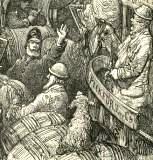 The British Library’s collections contain stories of people’s lives worldwide, from the dawn of history to the present day. They are told through the written word, images, audio-visual and digital materials. The Untold Lives blog shares those stories, providing fascinating and unusual insights into the past and bringing out from the shadows lives that have been overlooked or forgotten. 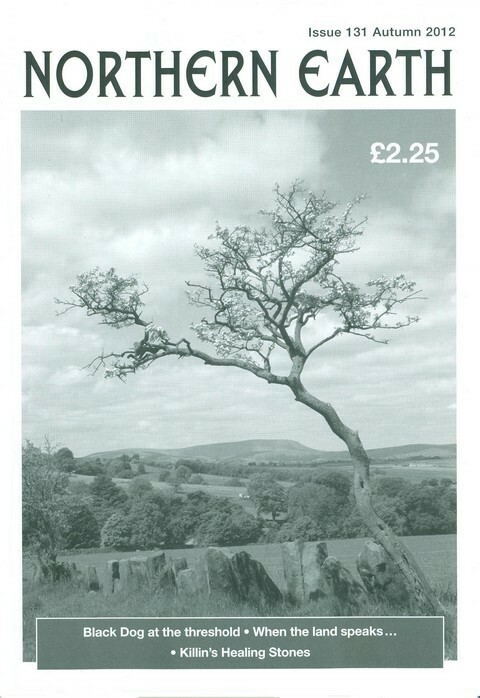 Northern Earth takes a broad-based ‘earth mysteries’ or neo-antiquarian approach, looking at historical and contemporary cultural and geographical environments free from agendas or beliefs. Topic area includes megalithic sites, alignments, sacred landscapes, other landscape issues, folklore & tradition, esoteric traditions, strange phenomena and other aspects at the interface of human consciousness and the land from prehistory to the present. 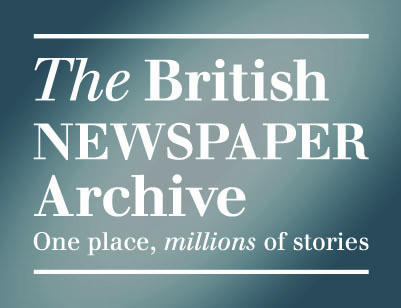 The British Newspaper Archive is a project to digitise up to 40 million newspaper pages from the British Library’s vast collection. The British Library’s newspaper collections are among the world’s finest, containing most newspaper runs published in the UK since 1800, and many much earlier! The scale of the newspaper industry from the early 19th century onwards is enormous, with cities and towns publishing several newspapers simultaneously, aimed at distinct audiences. A charity founded in 1895 by three people who saw the importance of our nation’s heritage and open spaces and wanted to preserve them for everyone to enjoy. 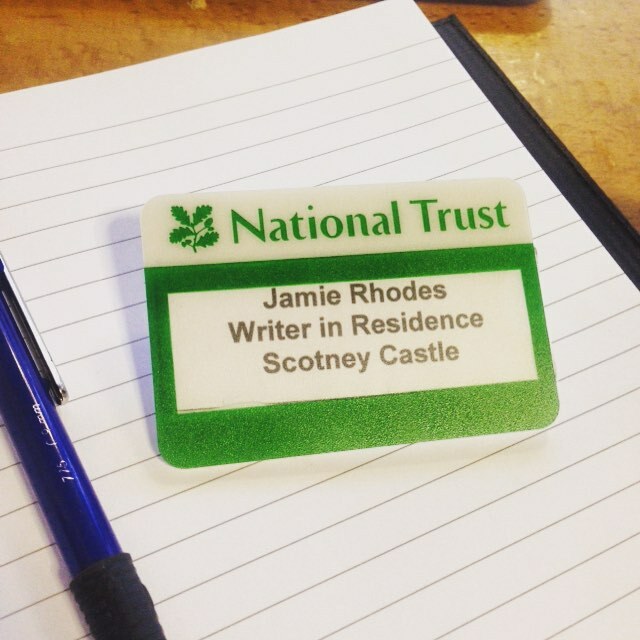 More than 120 years later, the Trust look after special places throughout England, Wales and Northern Ireland. They protect and open to the public over 350 historic houses, gardens, ancient monuments, forests, woods, fens, beaches, farmland, downs, moorland, islands, archaeological remains, castles, nature reserves, villages – for ever, for everyone.